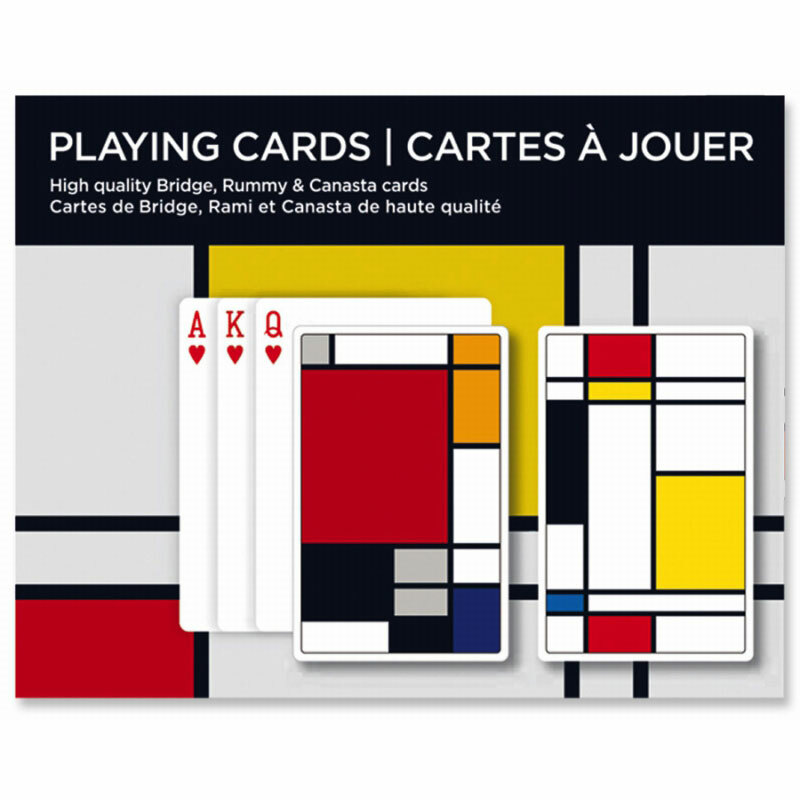 Packaged in this contemporary style box set, Piatnik Bridge is ideal for both novices and experienced players alike. 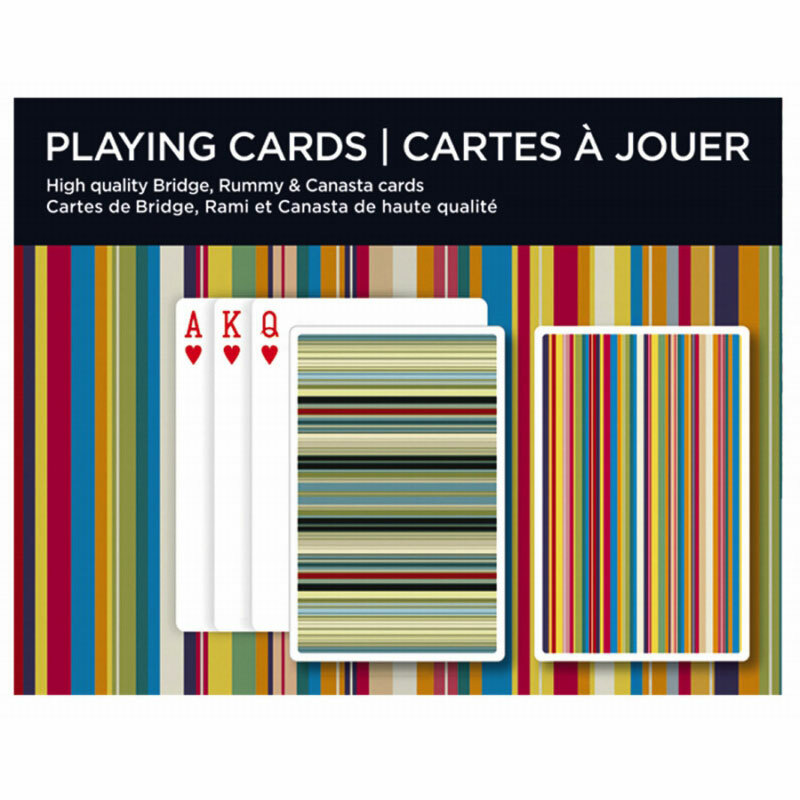 This classic card game is for four players in two competing partnerships sitting opposite each other around a table. 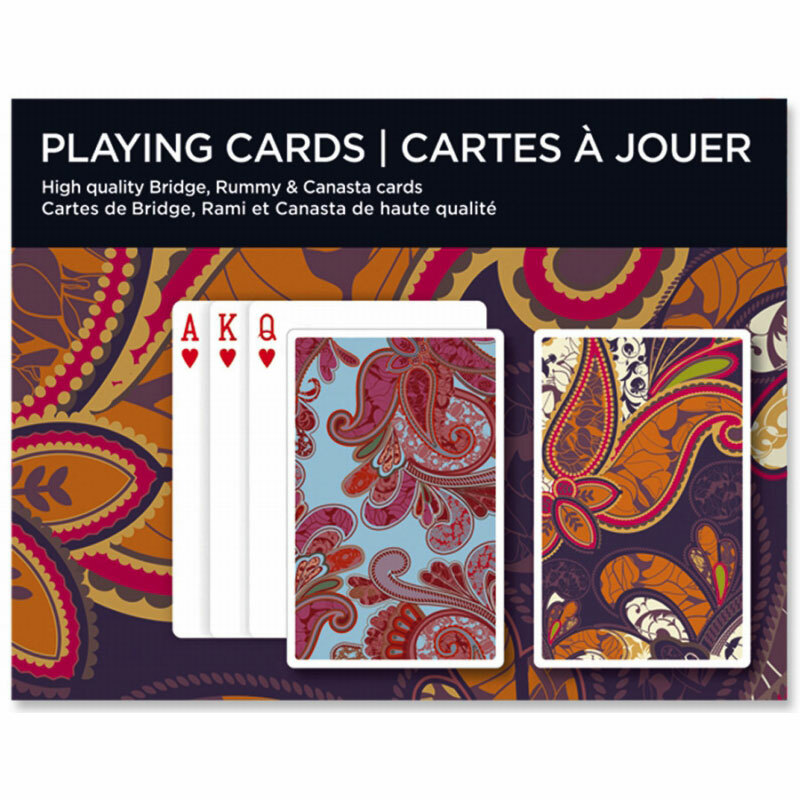 Piatnik offers the largest selection of standard and luxury Playing Card items all of which are made in Vienna from the highest quality materials.